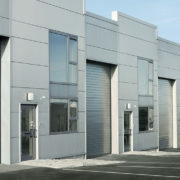 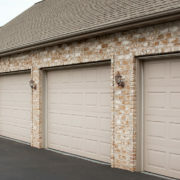 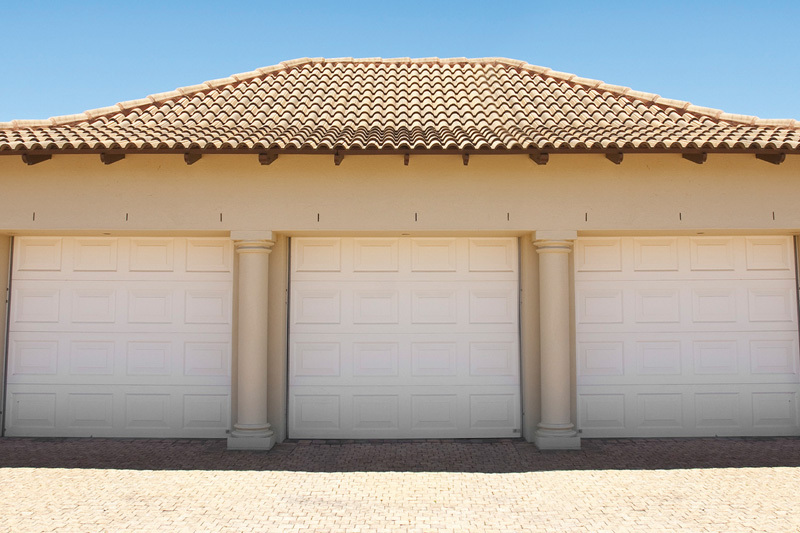 Want a New Garage Door? 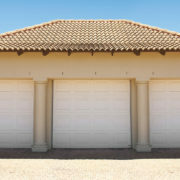 Need a Garage Door Fixed? 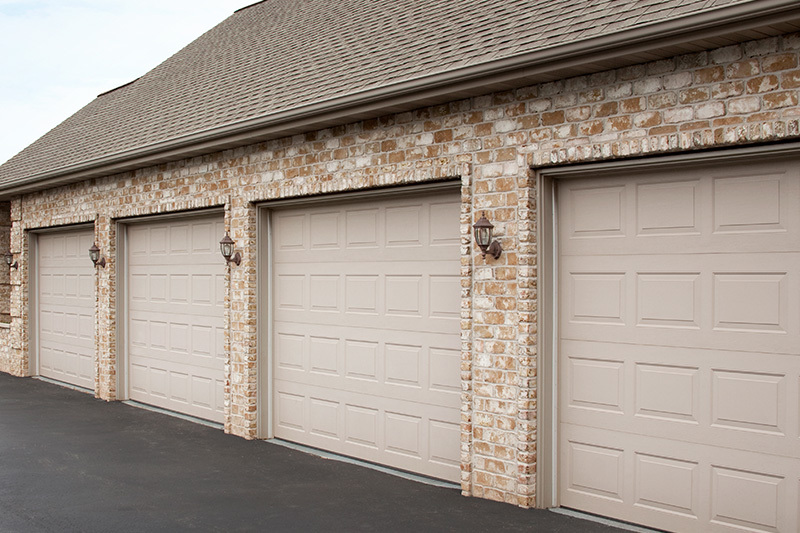 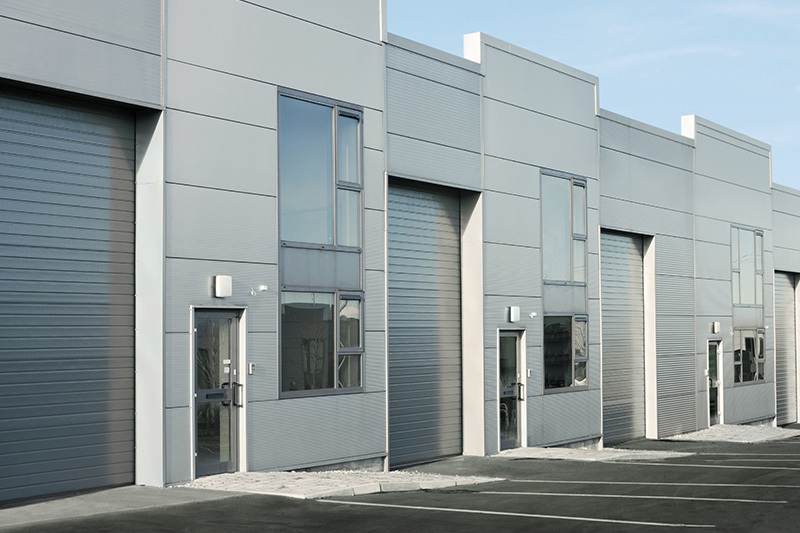 Our Experienced Technicians Will Complete the Job Swiftly & Professionally.